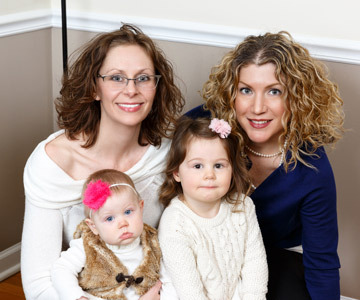 Dr. Cortney and Dr. Nancy both began practicing in February of 2012. 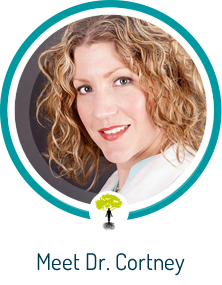 Immediately Dr. Cortney knew that she wanted Structure Integrative Healthcare to be a place where patients could pursue wellness through a variety of means, all under one roof. From the oldest member of your family to the youngest – we’re here for you! Our Naperville practice is set just north of downtown Naperville IL, so you will feel like you’re right at home. We consider ourselves to be a true family practice, serving patients of all ages and caring for people with a variety of concerns and conditions. Based on Dr. Cortney’s passions and reasons for practicing chiropractic, she has a special focus on women of childbearing and family-rearing age. We invite you to read more about these specializations on our pregnancy and pediatrics pages. What makes Structure Integrative Healthcare special is our integration of soft-tissue work in every adjustment, and the variety of techniques and services we combine to personalize care for each patient. You may have previously been to a chiropractor where you have felt like a number. At Structure Integrative Healthcare, you are a part of our family. We take time to listen and partner with you to create a treatment plan to help you reach your health goals. We love seeing the change in patients as they get better! It’s an honor for us to be a part of helping you to achieve your goals — whether that’s immediate relief from pain, a healthy active pregnancy, running your first 5K or completing a marathon! We hope you’ll allow us to be a part of your pursuit of wellness, and that we can help you develop a healthy, and perhaps different, perspective on how to treat yourself. Contact us today to learn how we can help you feel great!